In our series Hidden Gems in Comics we often recommend a great series for you to check out. This week, I want to offer you a great storyline that you should check out, especially if you are looking for a good Spider-Man story. Kraven’s Last Hunt was published in 1987 and was written by J. M. DeMatteis and drawn by Mike Zeck. Though it is now available in collected formats and on the Marvel Unlimited app, the story originally ran for several months across the 3 existing Spider-Man titles: Web of Spider-Man, Amazing Spider-Man and The Spectacular Spider-Man. Kraven’s Last Hunt consuming all three titles was a unique endeavor as those three titles mostly told completely unrelated stories but given the nature of the story, editorial at Marvel thought it needed to be told across all the titles. What is Kraven’s Last Hunt? Kraven the Hunter is an interesting character in the Spider-Man rogues gallery. Debuting in 1964, Kraven was a Russian hunter who came to see Spider-Man as his ultimate game. 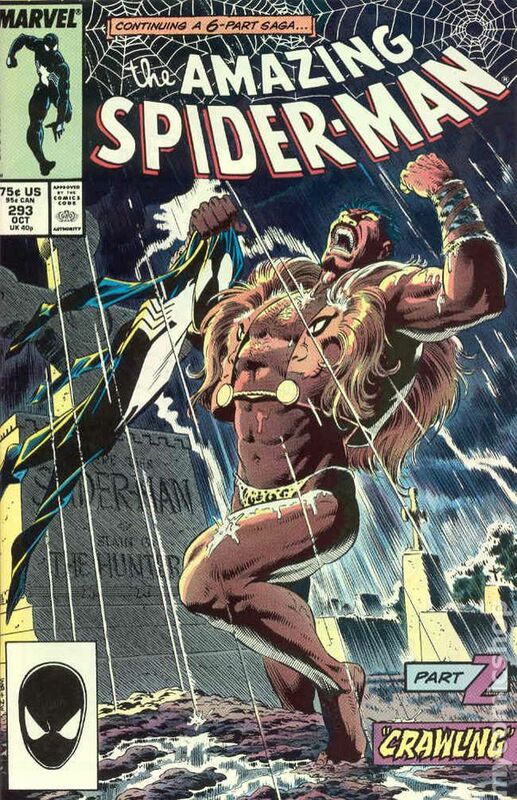 Most of Kraven’s storylines were campy but in the era of Frank Miller’s Dark Knight, the creators of this storyline turned Kraven into a tortured figure, driven by his desire to hunt and this story unlocked the character in ways that no one expected. Kraven’s Last Hunt is going to sound very similar to a story we’ve spotlighted before: Superior Spider-Man. (Superior Spider-Man focused on how Doctor Octopus worked a body swap with Peter Parker and then decided to show that he was the superior to Parker’s version of Spider-Man). 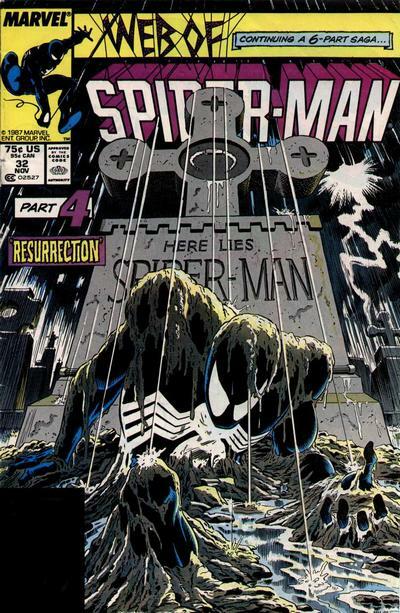 In the story, Kraven decides that his greatest hunt will be to take Spider-Man down and early in the storyline, he hunts down Spider-Man, shoots him seemingly dead and buries him. What happens next is super interesting: Kraven becomes Spider-Man, donning the costume and then sets about beating criminals across New York and deciding that his best hunt will be to capture Vermin, a rat-like villain that Spider-Man had recently defeated but only with the help of Captain America. The story progresses when Spider-Man awakens from the tranquilizer that has given to him 2 weeks later, he digs his way out of his grave, hunts Kraven down and confronts him. Kraven releases Vermin, allowing him to escape. Kraven had told Spider-Man his hunting days were done and proves it to be true, going home and ending his own life, leaving behind information to prove that the more violent, recent Spider-Man was him. 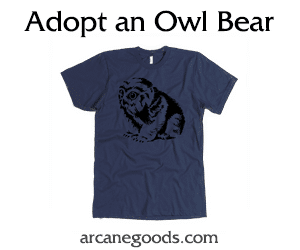 This story is a uniquely gothic story. With the then new black costume, which was not taken down the Venom symbiote trail, it examines what happens with a darker, brooding Spider-Man. The story is set alongside the poetry of William Blake, which gives it an elevated literary tone that doesn’t cross over into silly. With the art, this story is completely a Spider-Man arc worth reading, even as Peter Parker isn’t the focus of it. Review of Star Wars Legacy 2: Does it Offer Spoilers for The Force Awakens?